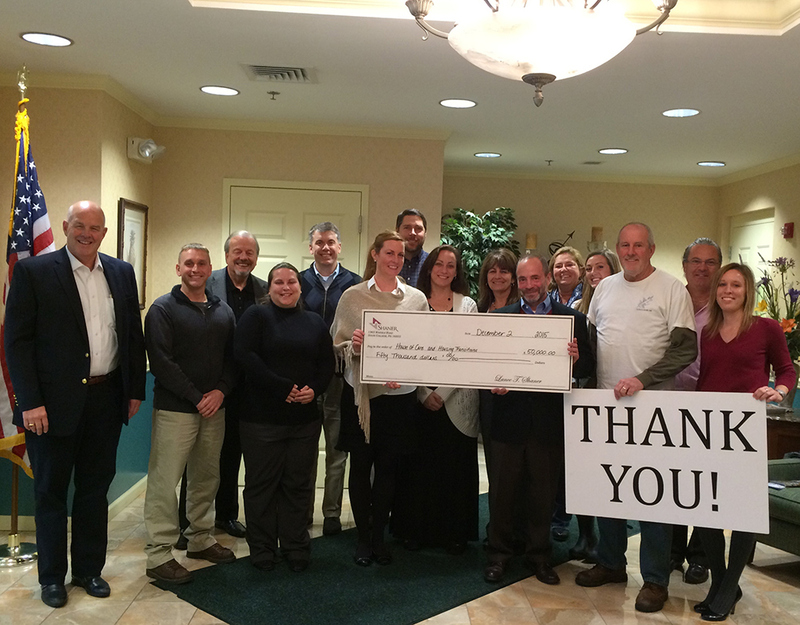 Shaner Hotels has a rich and long-standing tradition of giving back to the communities in which we do business. We are passionately committed to community service and encourage our associates to embrace this commitment as well. To give back to our local community, we support the following organizations and initiatives. 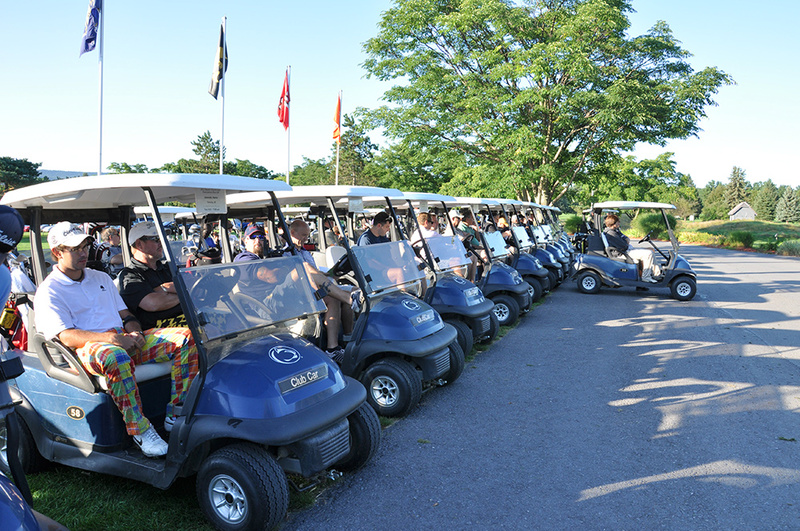 The 19th Annual Shaner & JB Griffin Memorial Foundation Golf Classic is right around the corner on August 8 - 9, 2019. The Golf Classic will be held at the beautiful Toftrees Golf Resort; rated the #4 golf course in Pennsylvania. The Golf Classic will benefit the JB Griffin Memorial Foundation which will distribute funds to the local non-profit organizations. 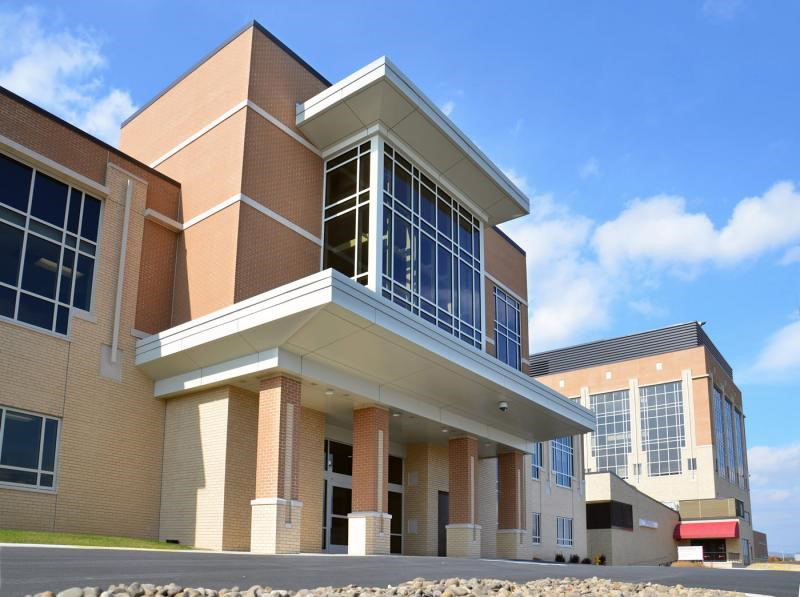 Located at Mount Nittany Health in State College, the new Lance and Ellen Shaner Cancer Pavilion provides an environment of healing along with access to a best-practices-driven team of nurses, social workers, dietitians, patient and nurse navigators, therapists, chaplains, pharmacists and rehabilitation specialists, all led by oncologists. The center offers patients personalized care for outpatient hematology, medical oncology and infusion services. 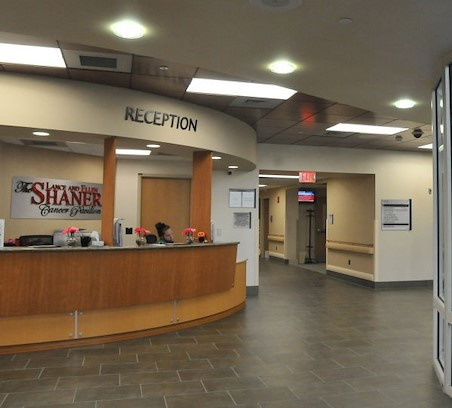 Facility features include patient-focused exam rooms, chemotherapy suites and consultation areas; a dedicated space for intensity modulated linear accelerator technology, a more precise and fast-acting type of radiation; and meeting and support group spaces. In 2012, Shaner formed the JB Griffin Memorial Foundation in memory of, and to honor the life of our friend and colleague, JB Griffin, the Chief Financial Officer of Shaner Group. This nonprofit 501(c)(3) organization was formed to provide financial support to charitable organizations that assist people in need in our local communities. Working in conjunction with the annual Shaner Golf Classic, the foundation serves as the beneficiary of the tournament proceeds and disburses funds to qualified charities throughout the community.